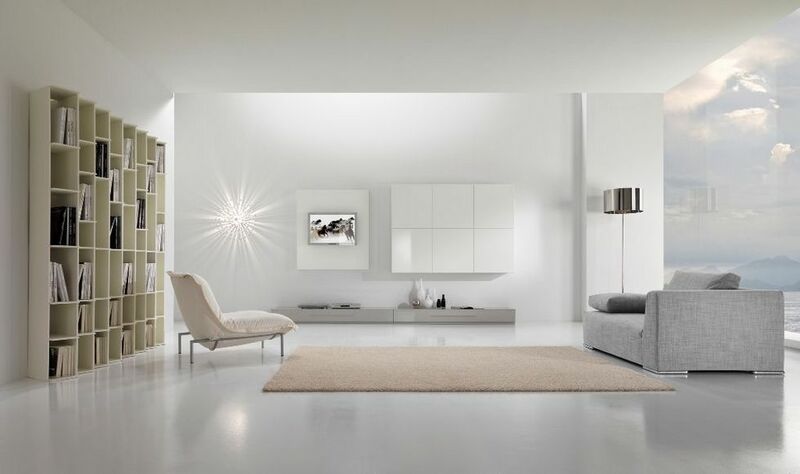 Total Clean Plus - Janitorial Cleaning in the Toronto GTA Areas. There are many commercial cleaning, janitorial and day porter services companies out there, but we are proud to have over 20 years of professional commercial cleaning services experience. 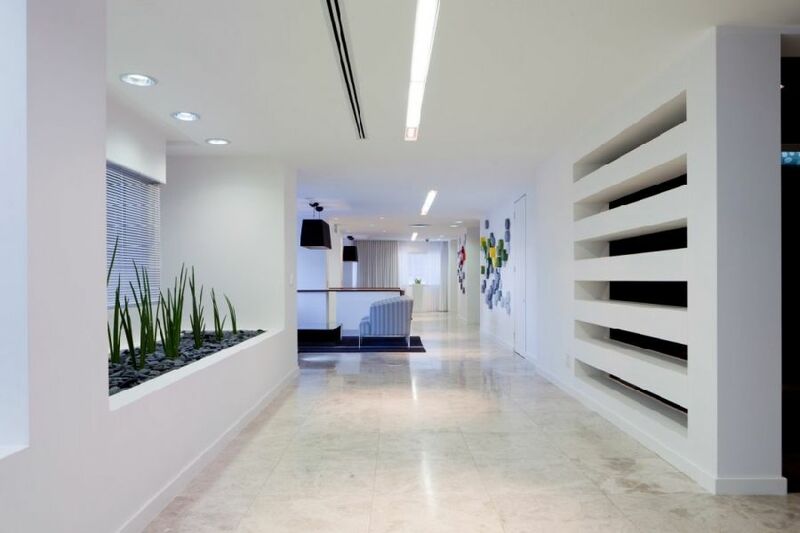 Our stable and reliable staff, green office cleaning practices and commitment to excellence assures you that your building will look fantastic! You only get one chance to make a first impression. When a new client or customer walks into your office it needs to look as professional as the image you project in your advertising and promotional materials. Total Clean Plus is the company that can make sure that happens. We understand how important first, and even second and third, impressions can be. 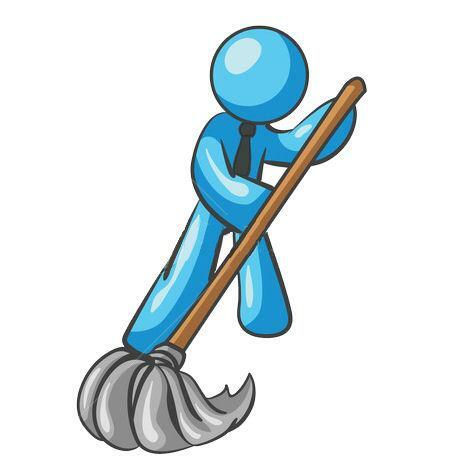 That is why we not only offer evening janitorial services but day-porter services as well. Our day-porters are always dressed professionally and appropriately for the task and for your business. We also train our day-porters to be friendly and courteous but also to be unobtrusive and as invisible as possible. We know how to handle a wide variety of flooring surfaces. Our staff is trained to treat each type of flooring – vinyl, granite, carpet – with exactly the right type of care. They can strip and refinish your vinyl floor, maintain the seals on specialized granite or marble flooring, or provide deep cleaning for heavily traffic carpeted areas. All of this is done with the goal of making your commercial office space, retail store, restaurant, hotel, or auditorium sparkle every day. Our professional and highly trained staff can handle your janitorial needs 24 hours a day, no matter how complex – and meet all your expectations. We offer reasonably priced customized commercial cleaning contracts, affordable to small business owners and corporate headquarters alike. With Total Clean Plus, you can affordably demonstrate your attention to an impeccable professional environment to your existing and potential customers. Our mission is to provide affordable, reliable and dependable services while exceeding your expectations; and to provide a safe and healthy atmosphere for our employees and clients, while maintaining the world's ecology through responsible selection and trained use of environmentally friendly products. Total Clean Plus is fully insured, licensed and bonded. 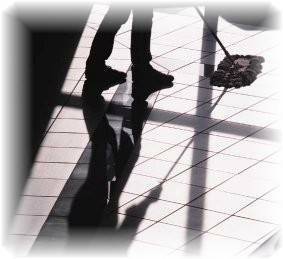 Contact us now to get a free estimate on our commercial cleaning services. If it needs cleaning....Call Us!.......We can handle anything!